Here we present a direct-reading audio spectrometer using a microcontroller, a graphic equalizer chip, and not much more. 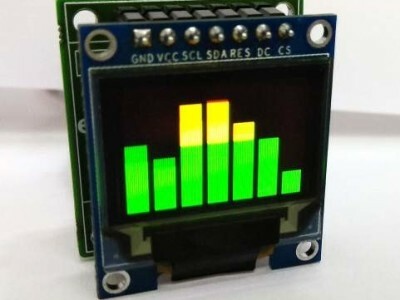 Using seven vertical bars on a graphic OLED display, the instrument covers an equal number of sub bands in the audio spectrum. 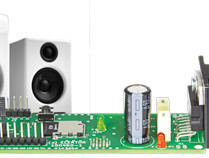 Two versions are available with different functionality in terms of power supply and audio drive input. 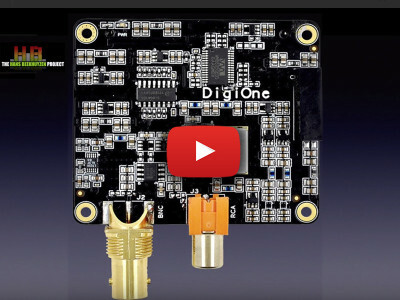 Mr. Beekhuyzen talks here of his experience, as an expert, with the production of quality digital audio with the S/PDIF DigiOne audio card, a Raspberry Pi HAT offered by the manufacturer Allo. His critique is very well written, very informative and delivered in an intelligible fashion. Another good reason to listen until the end, and appreciate it: he does not forget to put his appreciation in context. For the cost of 3 Raspberry Pis you will get from Allo, the DigiOne, a HAT for the Raspberry Pi, which makes available a digital S/P-DIF signal from the audio signal playing on the Pi. Is it worth that much? 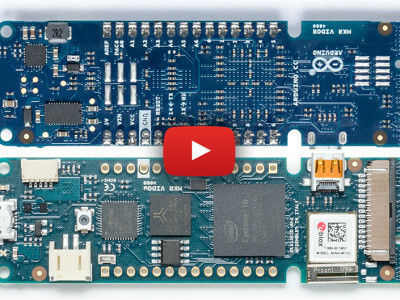 Arduino Vidor: An FPGA for everyone? 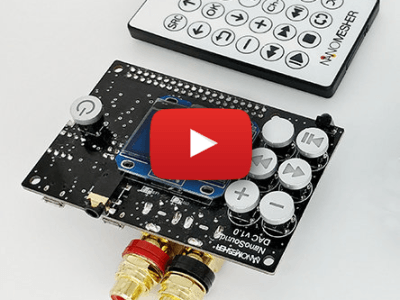 The new Arduino MKR VIDOR 4000 board is available in the Elektor Store. With an Intel 10CL016 FPGA. That’s 16 000 logic elements plus some specialised signal processing embedded multipliers (read: audio and video). The board, at 83 x 25 mm (3.3 x 1 inches) is as full as an egg. In addition to standard GPIOs, there are HDMI, USB, JST and MIPI (Camera) connectors. And let’s not forget the ARM ATSAMD21 32-bit microcontroller! 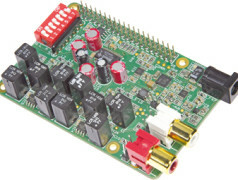 Taking full advantage of the Raspberry Pi’s open architecture, you can customise and program the NanoSound HiFi DAC. With the Volumio software or any other player software and the Infrared Remote Control, NanoSound gives you the best audio performance and experience you can expect from such an audio player. This new book published by Elektor helps us to understand the variables and choices entailed in proper acoustic design for performance. The level of presentation in the book Acoustics in Performance by Richard A. Honeycutt is comfortable and straightforward without being simplistic. 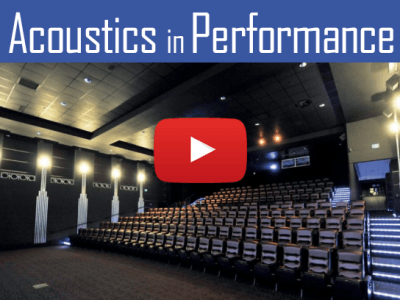 If correct acoustical principles are incorporated into the design, renovation, and maintenance of performance venues, good acoustics will be the result. 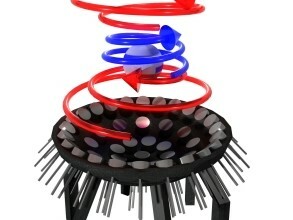 For the first time engineers from the University of Bristol have demonstrated that it is possible for objects that are larger than the wavelength of the sound to be held stably in an acoustic tractor beam. This discovery opens the door to the manipulation of capsules or micro surgery inside the human body. The transport of larger objects now also looks to be a possibility and a step towards the levitation of people. A long, long time ago... in this or similar ways, many stories start not only in films, but on occasion, company histories too. The Loetronic company from Aachen and its founding phase dates back to the year 2005, when it was established as a garage business by Moritz Schwarz, still a student at the Fachhochschule (FH, University of Applied Sciences) in Aachen. With a smartphone or an MP3 player it’s easy to play audio files, but generally not at room strength or if you can, only in wretched quality. The Card Sound project makes it possible to fill the room with music and have excellent sound reproduction! This lightweight and compact player also stands out for its modest quiescent current consumption and desirable extra features such as I²C and RS-485 control.